Happy Thursday, My Lovelies! 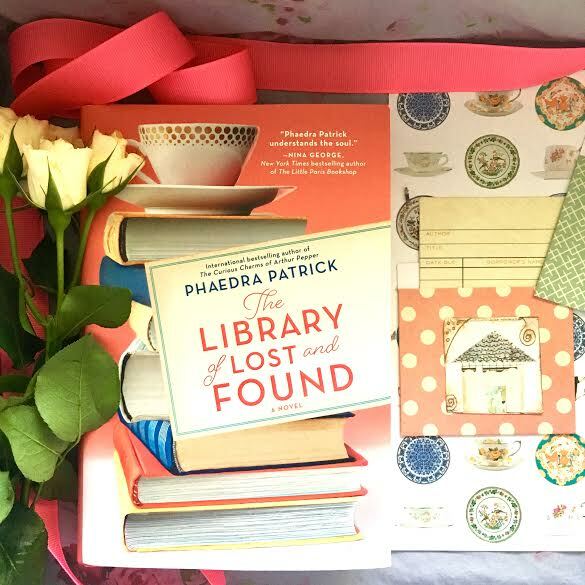 I'm currently attending a week-long painting workshop, but today is my day to share with you The Library of Lost and Found by Phaedra Patrick. 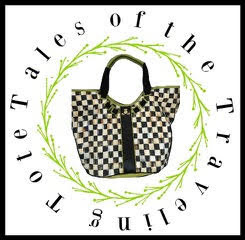 Thanks to TLC Book Tours for including me on this book tour because Phaedra Patrick is one of my favorite writers. Please note that I wrote this post last week, and I will post your comments and respond as I can. This is a very unusual novel because it's a coming of age story for a fifty-something. Because the lessons learned in this book are so important, it's a must-read for all ages. Martha Storm is in her early fifties. She is a people pleaser, and she gave up a chance for a family of her own when her fiancé moved to New York City from England for his career, and she refused to move with him so she could care for her aging parents until they passed. She thinks that it's her purpose in life to help others, and her good deeds consume her every waking hour. Her home is a wreck with half-completed projects for other people. She's running low on her inheritance money, and she needs a job. An English major, she has volunteered at her local library for years and has applied to work within the library system several times. Niles the Library Director never hires her, yet he gives her tons of responsibilities around the library because she "doesn't have personal commitments." What a jerk! Things begin to drastically change for Martha when she receives a copy of a mysterious fairytale book. (One of the charming aspects of The Library of Lost and Found are the original fairytales scattered throughout the narrative.) 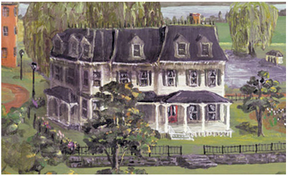 Through it she discovers family secrets kept from her as well as the fate of her grandmother Zelda. Although the mystery of the book is resolved fairly early, next comes more family secrets, a little romance, and a daring rescue. The plot is surprising to say the least! I wasn't expecting the plot twists and turns at all. 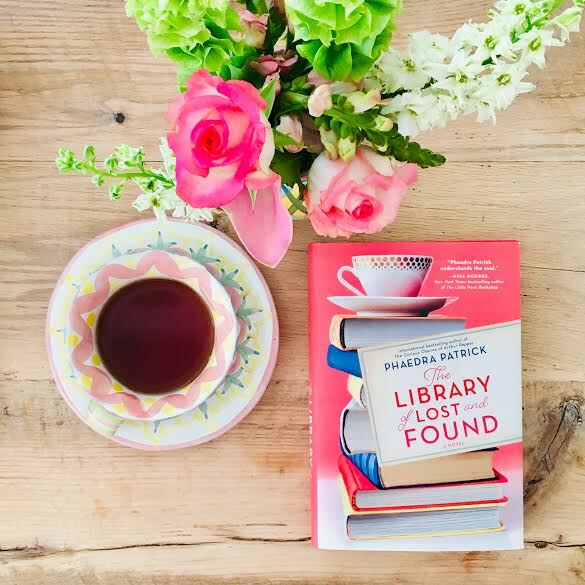 Phaedra Patrick is the master of crafting endearing characters, and The Library of Lost and Found is no exception. Although at times I wanted to shake Martha because she allows people to take advantage of her kindness, her transformation by the book's end made my aggravation with her worth it. This is also a sweet book for readers who are nostalgic for their libraries, especially their childhood libraries. So if you love character-driven novels with family drama, family secrets, sibling rivalry, fairytales, and action, then you should enjoy The Library of Lost and Found. You may read my review of Patrick's other books The Curious Charms of Arthur Pepper and Wake-up, Benedict Stone HERE. Disclosure: I received a hardcover copy of The Library of Lost and Found from the publisher via TLC Book Tours in exchange for a fair and honest review. Attention: Due to the week-long art workshop I'm attending in rural Alabama this week, we'll discuss Anne of Green Gables Saturday afternoon. The internet has been very sporadic and I won't have good internet until Saturday. Sounds like a great read. Hope all is well with you sweet friend. I can't wait to hear about your workshop! Thanks for another interesting book recommendation! I identify with Martha, I can't wait to read this book! Thanks for being on the tour!